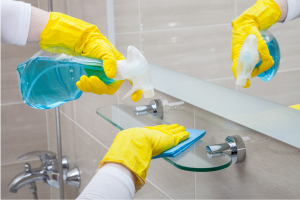 Bathrooms that are not properly ventilated will remain humid long after showering or bathing, making for a much more inviting environment for household mould. 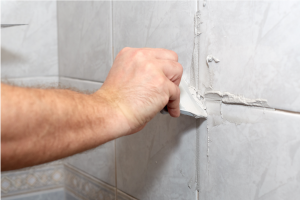 Tiled surfaces, such as those in the typical bathroom, need to be grouted to prevent moisture from getting in between the tiles and damaging the wall beneath or the adhesive that keeps the tiles attached. 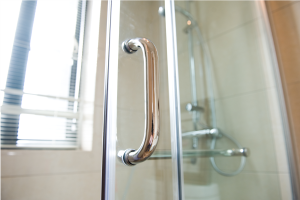 Shower doors, whether they slide or swing, need to be inspected regularly to ensure optimal performance. 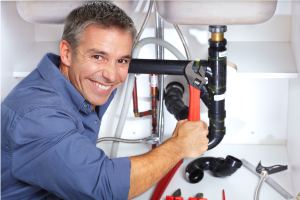 There's rarely any need to call a plumber if you have a blocked drain, unless you've tried all the DIY fixes and the problem keeps recurring. 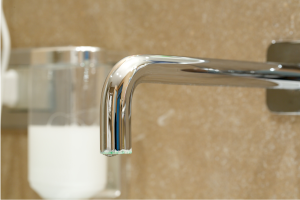 If the flow of water from any taps in your bathroom or kitchen is inadequate, then limescale is by far the most likely culprit. 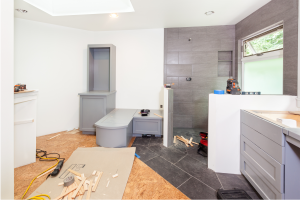 Despite being one of the most important and frequently used areas of a home, bathrooms are rarely a glamorous affair and, as such, they tend to be among the last rooms to get a major facelift. 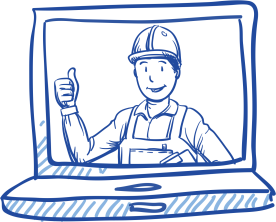 For most households, a light clean at least once per week, combined with a deep clean every month, along with an inspection for any leaks or damages, should help to keep the plumber away for quite some time.